We make it easier for writers to publish their thoughts and ideas in an efficient, visually attractive way to reach out and attract more readers through our writer PSD themes and templates. 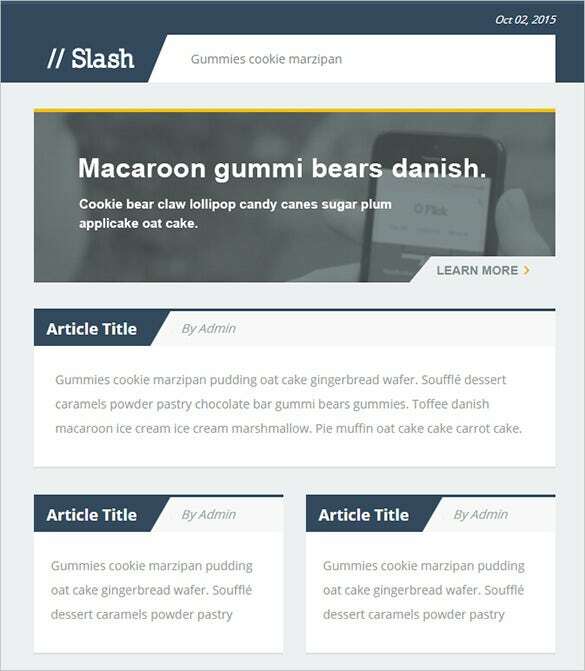 These templates have easy to understand instructions that can perfectly guide even a novice in setting up their own website for sharing views through writer websites. You may also look Writer HTML5 Themes. 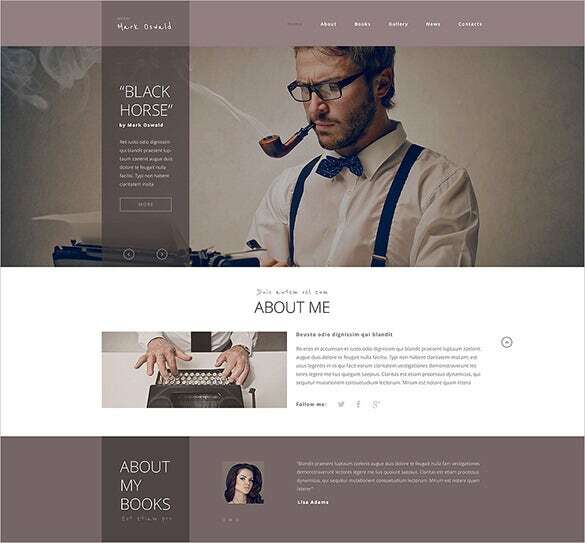 The responsive writer PSD theme is a visually stunning writer PSD theme template that looks excellent and classy and contains additional pages to introduce the author and his or her work. 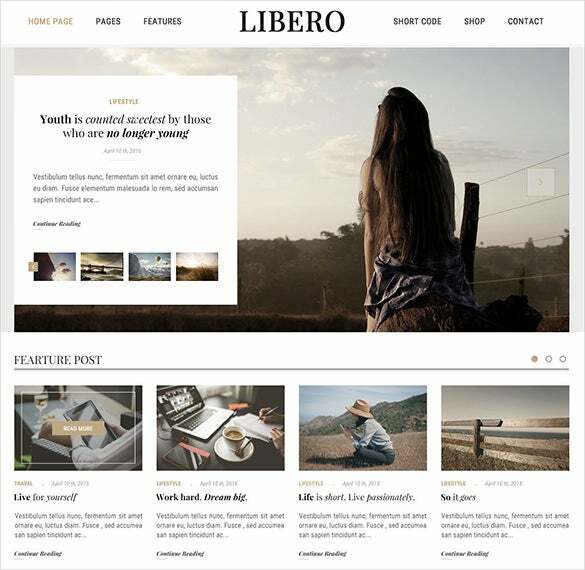 The writer magazine PSD theme is a simple and beautiful looking writer PSD theme that will help any writer to set up his or her magazine on the internet. The premium writer PSD template is a beautiful writer PSD theme template that you can avail for only $ 11. 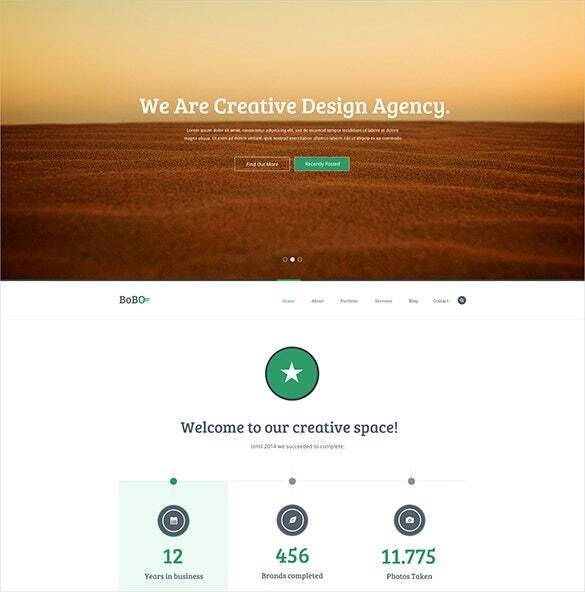 It is a premium looking PSD template that you have for a small price. 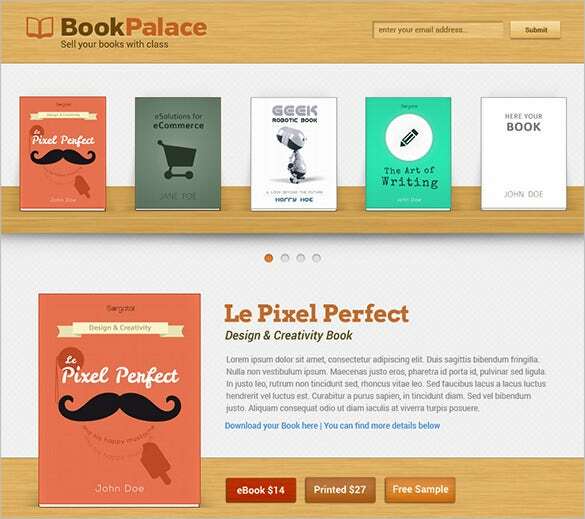 The writer book place website PSD theme is a wonderful writer PSD theme that mimics a book shelf and displays all the books the website has on sale for different classes. 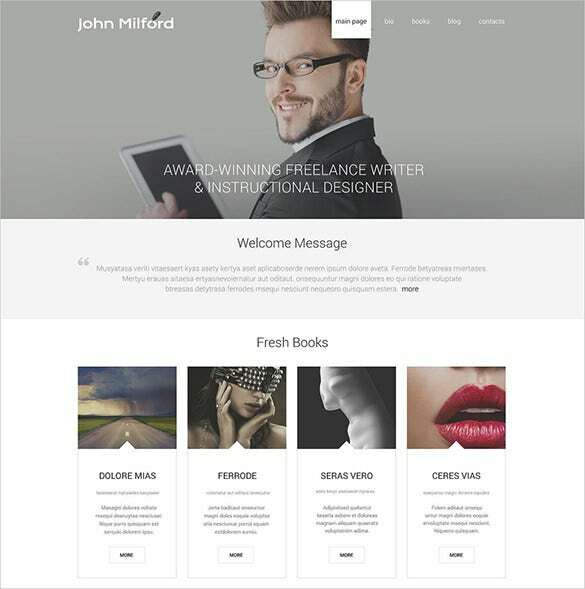 The responsive writer email PSD template is a simple looking writer PSD theme template that uses bold colors and a grey background to create a perfect website PSD theme. The one page writer PSD template is a beautiful and elegant looking writer PSD theme template that contains only one page which displays the personal achievements and records of the writer. 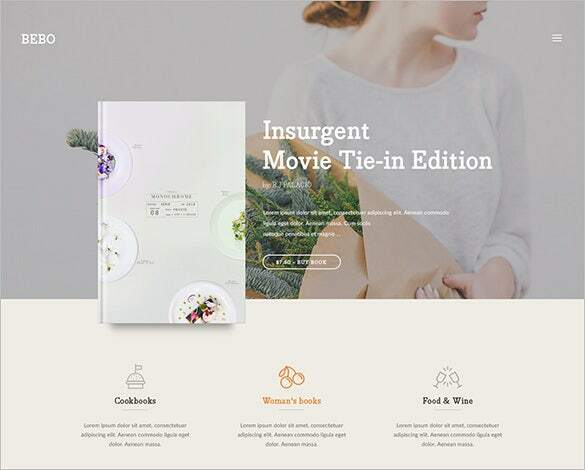 It is an aesthetically designed template with minimal details along with 8 PSD files and different themes of layout demos. The writer PSD theme template allows for easy customization option along with fonts supported by Google. These templates come with responsive designs, editable vectors, and preset layouts and are optimized with dynamic scalable elements. To add more you are getting all these premium quality templates priced differently based on features. So download them now and create your own site without having to start from the scratch.